Another great day for the Regina Beach Trail Race. 70 runners were in attendance for a breezy (ok, downright windy) day. Lots of socializing before and after the run. Several members of the Marathon Matters group came out and added to the camaraderie. Doug and Marilyn Leask did their usual incredible job of having everything organized and gathering a large group of cheerful course marshals, timers and kitchen workers to ensure the day ran smoothly. Thank you very much to Doug and Marilyn and the other people who gave of their time and considerable talents to make it a stellar experience. ** There were a couple of errors in the 5 km results. Those have been corrected as of July 21. 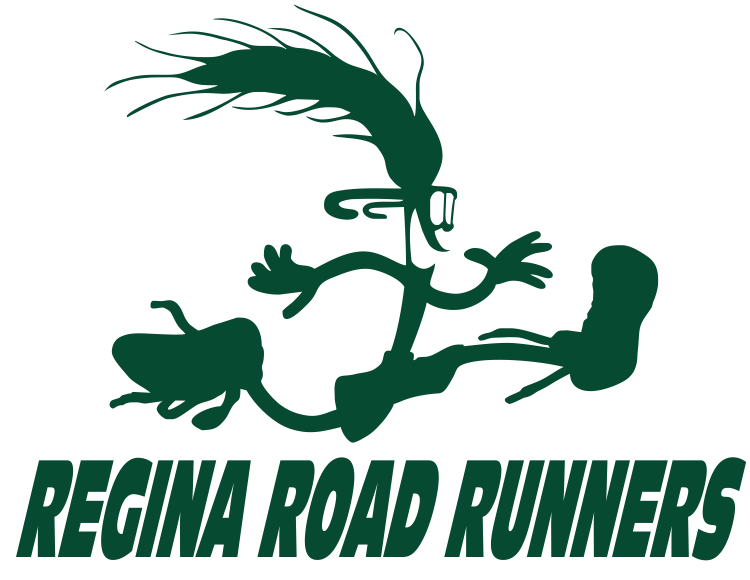 Thank you to the 65 runners who came out to participate in the Regina Beach Trail Race. A special thanks to the organizers and volunteers – course marshals, timers and kitchen workers, who kept most of us on track and headed in the right direction. We had a beautiful day with sunshine and a cooling breeze. As usual the course was challenging but enjoyable. The pancakes and sausage following the race were great.